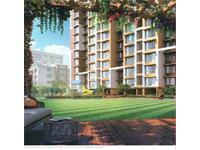 Looking for a property in Rajendra Nagar? Have a property in Rajendra Nagar? Have a good knowledge of Rajendra Nagar? Share it and become a Locality expert. Just two minutes away from S.V. Road.